This game is basically an emotional sidescroller. There isn’t much to do. No quests given. You’re just given a world and you’re supposed to interact with it, menial task or not. You can choose to smoke, drink booze or coffee, and play the game with or without clothes. Yes, you can go about in your underwear but not in a Saints Row kind of way but in a rather sad and miserable manner. The background music when you look back at the past is perfect for the mood it’s trying to portray since it’s supposed to make those happy times feel even happier and sugary sweet compared to the drab and dull present. The first bit of music that plays when you’re exploring the world tries to sound happy but it gives that melancholic vibe. As each day goes, it gets sadder and eventually no music at all. All in all, the music does what it’s trying to accomplish. The clock button found in key places would show you precious moments he had with his girlfriend, which would open up some exaggerated scenes of more precious moments. 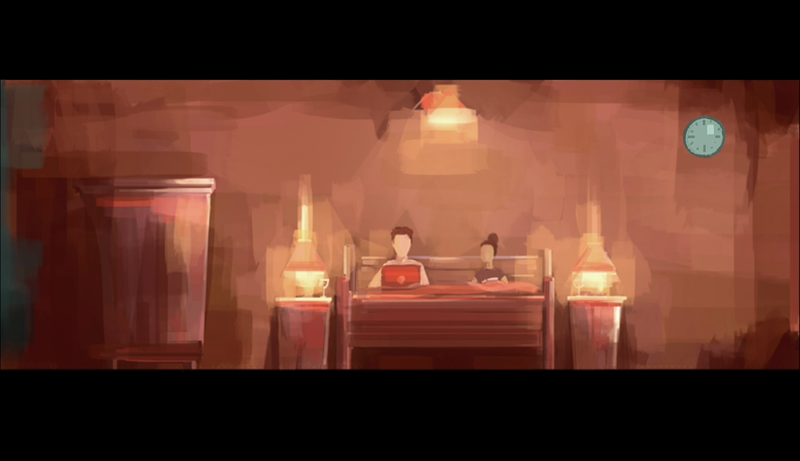 Looking at the past and seeing what the protagonist and his girlfriend were doing is an interesting aspect of the game which could be interpreted as wishful thinking. Is it fun? Yes but it’s an experience that doesn’t take longer than an hour. I still liked it despite my love for longer and more grueling games. Heck, even the game’s description on the Google Play store says it’s only 15 to 30 minutes. It’s a heavily watered down point-and-click sidescrolling game but it doesn’t overstay its welcome. There are no savepoints so it’s like playing a PS2 game with no memory card - finish it now or never. Exiting the game would lead you back to the tutorial so be careful with that unless you want to explore the world again and again and turn that 15 minutes into 35. 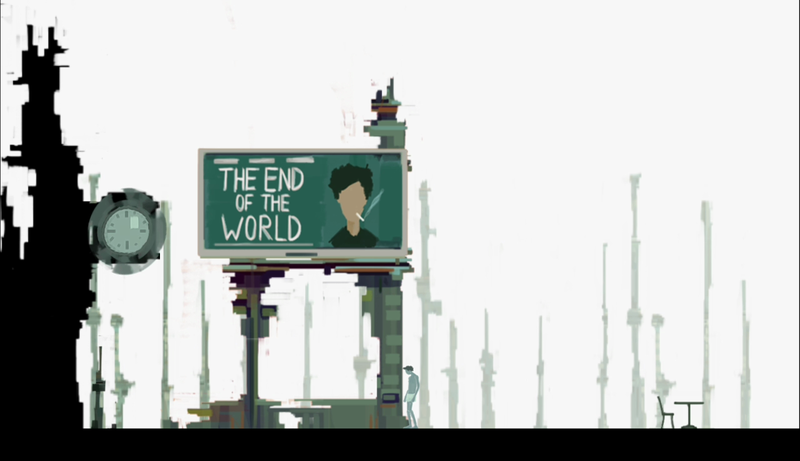 As with some art games, The End of The World is shrouded in metaphor but doesn't turn pretentious with its story. It basically shows you that for some people, a breakup is the end of the world for them, no matter how stupid that could sound to others. The game is dull but it’s forgivable because it’s supposed to be. 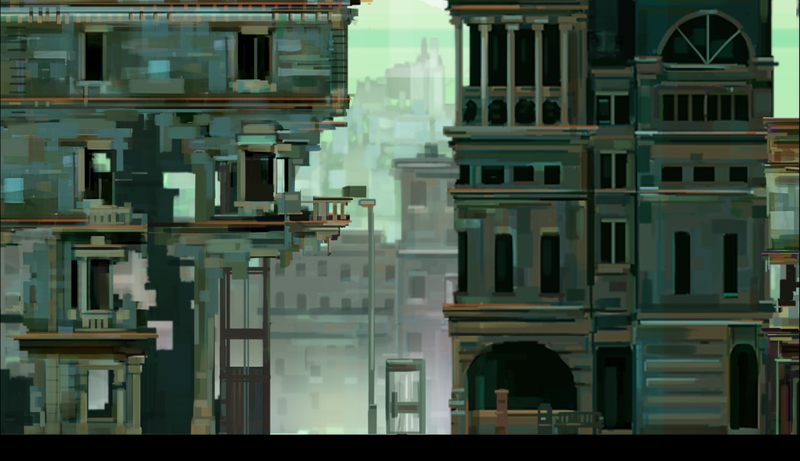 There aren’t any quests or objectives given because you’re controlling someone who’s wandering aimlessly in an empty city that’s already starting to have decaying buildings. This is his sadness working his way to the world. 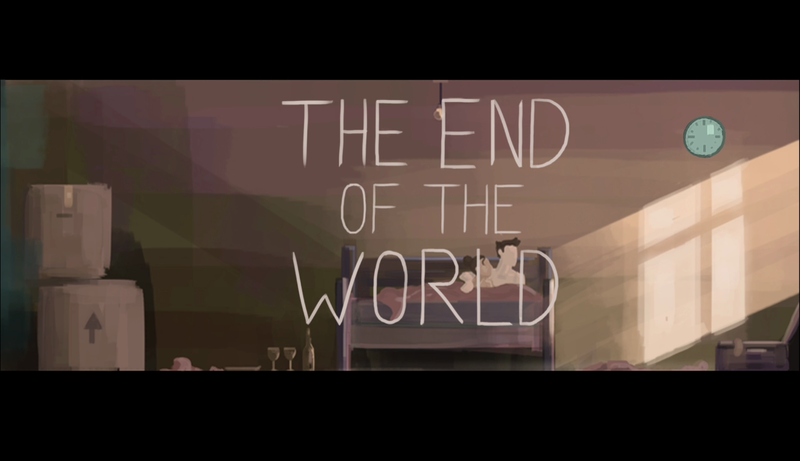 This isn’t the end of the world itself but rather the end of his. No matter what you do, you can only wander around and look for memories that haunt him. A destroyed building is used to convey how destroyed the love and memories of his girlfriend are at that point. The endings are vague and up to interpretation. Basically, without spoiling anything specific, would you rather stick to the past happy times or would you rather stray away and move on? At least, that’s what I got out of it. As with any good art game, these are always great for second playthroughs and looking for subtleties that were missed in the first run. The End of The World is available on Android and iOS. The iOS version costs 99 cents while the Android version is free. The literature major inside me enjoyed the hell out of this short story. Oh my heart hurts so good. I love you so bad.